I love the Advent and Christmas seasons. I love the feeling that something good is coming up. I love watching my kids learn about Christmas. I love watching them open presents and squeal with delight. Besides snow, there isn't much about December that I don't love. I remember when I lived in Texas and it snowed for the first time in my memory. My brother Alan and I went over to the park and played in the scarce accumulation. I thought it would be fun to bury my gloves in the snow and then try to find them later. Sadly, I was not able to locate them. Another Texas Christmas I remember was the year (could have been the same year) that I got Megan Maria, my Cabbage Patch doll. All of my friends had them and I felt left out. I even remember one girl who had a whole collection of them! I got Megan Maria and I was so excited. She had red braided pigtails, and a red plaid dress, white stockings and white shoes. I've still got her. Actually, I think she's with Frances now. The braids are a little messy and the stockings and shoes are gone, but she's still got her red plaid dress. We have special Christmas ornaments from different events throughout the years. I love putting those ornaments on the trees and telling the kids the stories behind them. What I love more is listening to them tell each other the stories since they've heard them often enough. My dad makes toffee every year. It's his mother's recipe and he has carried it on. Chopped almonds, covered in toffee, and coated in chocolate. People all around town wait for it each year in anticipation. I've made it with my dad a few times, but I can't manage to get the recipe right on my own. But I still remember the dining room table being covered with candy in various stages of being ready and wrapped. Speaking of my grandmother, her birthday was December 25th. Growing up I always thought Christmas was in the morning and Grandma's birthday was in the afternoon! Christmas morning, my brother and I would go downstairs and get our stockings. We were allowed to open presents or wake our parents, but we could look through the stockings. When I go home to visits at Christmastime, I still wake my brother at the crack of dawn to look through stockings. Strangely, my own children always seem to sleep in on Christmas morning. I have to wake them up to come see their stockings and presents! 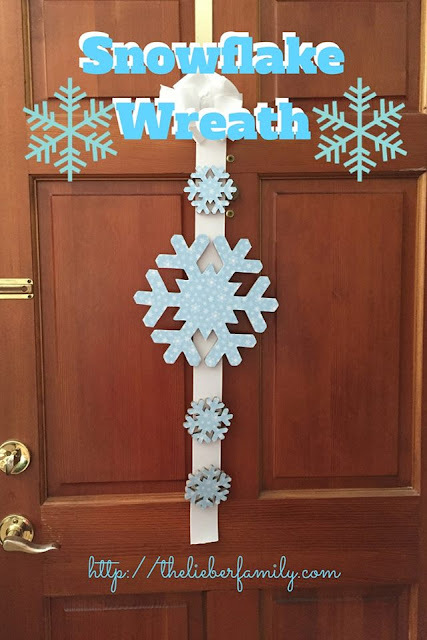 I just finished up another of my favorite December tradition/memory makers. My kids' school has a lot of really low income families. Each year the guidance counselor puts together a winter store for the kids. They use their school currency to purchase gifts for family members. I've volunteered each year since Frances was in Kindergarten. I get to help these kids shop and then wrap their gifts. I love hearing their stories about who is gift is going to. 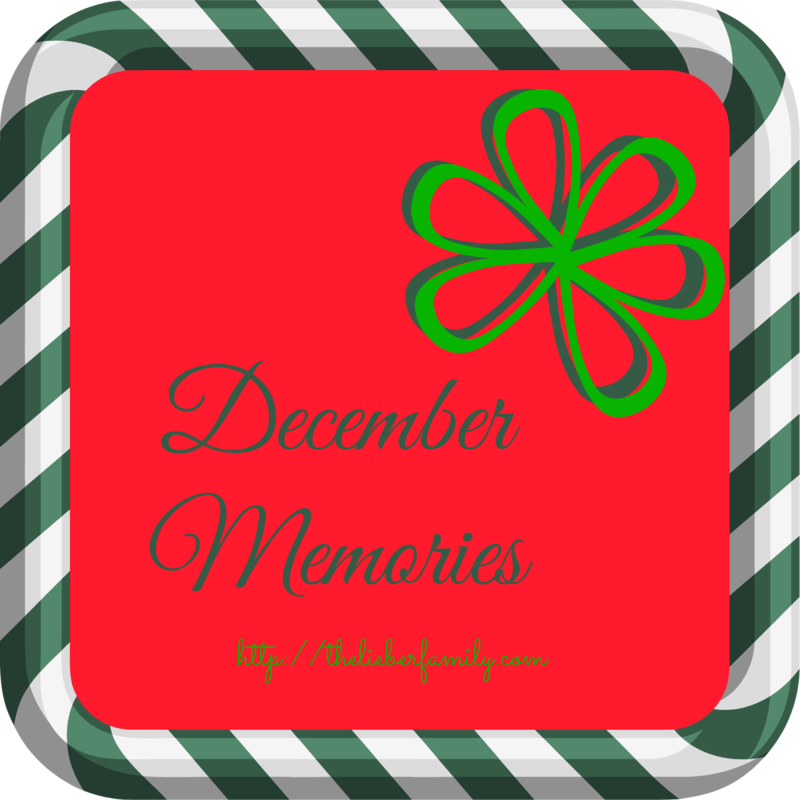 You know another of my favorite December memories? Starting this blog! A long 8 years ago, when Henry was 6 months old and Frances was newly 4. There are so many tiny traditions from this time of year, I'll never be able to write them all down. But I do appreciate the chance to think about them and share them with you at this magical time of year! My subject is “What's your favorite memory that happened in December.” It was submitted by http://www.southernbellecharm.com.